UHCA seniors…here’s an opportunity to participate with your neighbors in a fun movement & dance program! Over the past 13 years Krista, a native Calgarian, has been sharing her love for movement with dancers of all ages. 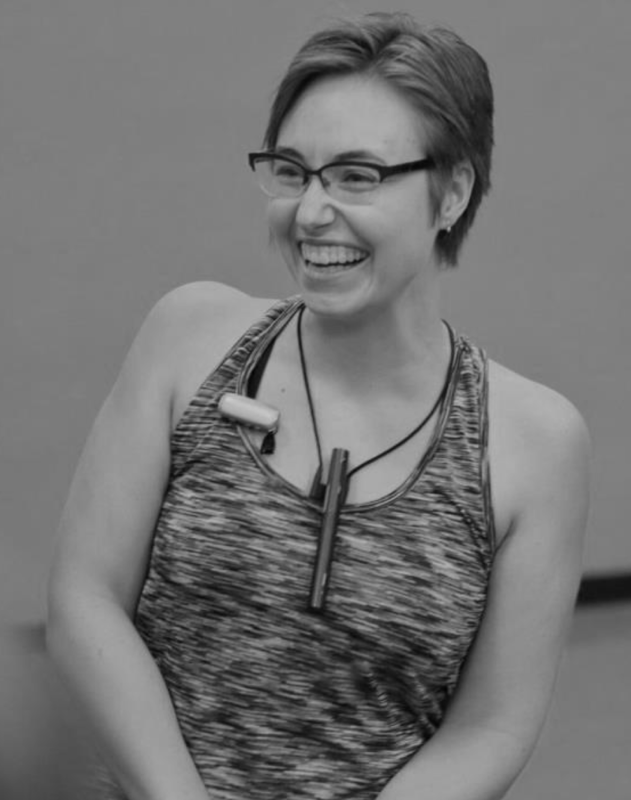 Krista regularly hones her craft as an educator by attending the Summer Dance Institute for Teachers at the Creative Dance Center in Seattle, Washington and takes the philosophy of brain-compatible learning and the power of BrainDance with her into the studio. Krista is also proud to be a member of the Dancing Parkinson’s YYC teacher team. This is her second season as an instructor with the University Heights Dance and Movement Program. Academically, Krista completed a Master of Arts degree in Sociology with a focus in the Sociology of Dance, Sport, and Health from the University of Calgary and continues to work in the field of health research.